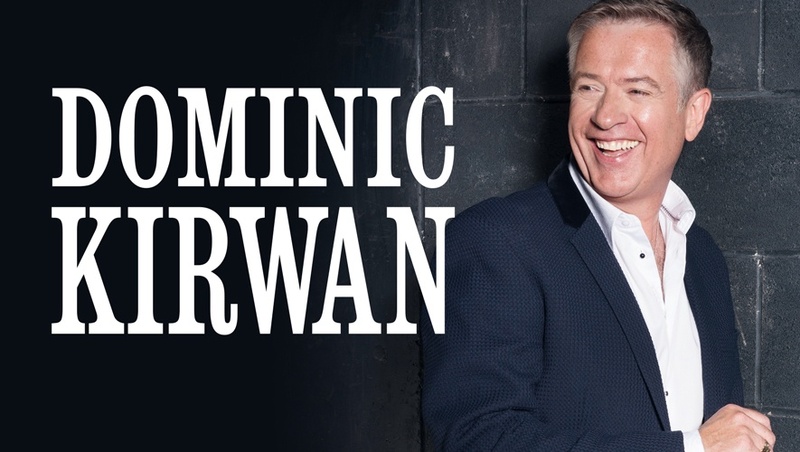 Firmly established as one of Ireland’s greatest ever entertainers and always so popular with his legion of followers, Dominic brings his own inimitable style to the vast and rich musical heritage of his homeland. 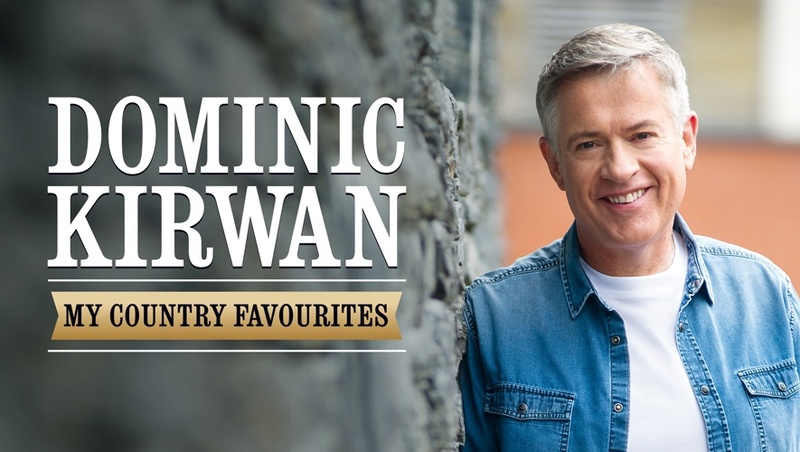 Dominic brings to the stage a unique quality as an entertainer, versatile and comfortable performing a selection of musical styles, Pop, Country and Rock & Roll to name but a few. This is definitely one show not to be missed.